Passionate About Pet Food Ltd (PAPF) is exhibiting at PATS, Sandown 10/11 February 2019 on stand T16. 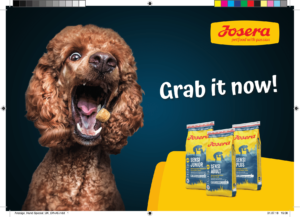 The company is the UK distributor for Germany’s award-winning and carbon-neutral Josera and Green Petfood brands which launched into the UK during PATS Telford in September this year. 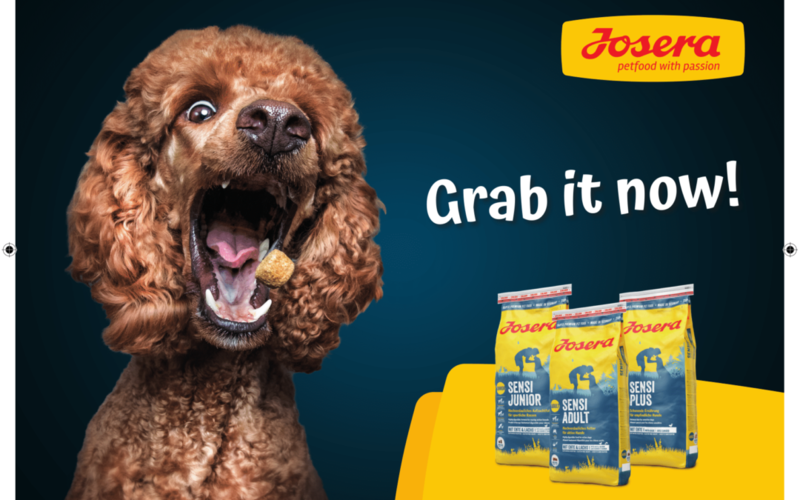 Josera manufactures superior quality, environmentally sustainable and socially responsible foods for cats, dogs and horses as well as agricultural feeds for farm animals. The brand holds internationally recognised awards and certifications of highest regard for ingredients, manufacturing ethos, environmental concern and best practice. Josera’s sister company produces human food so the quality control standards, laboratory and ingredients are all human food grade which is especially crucial for the meats, fats and oils. These facts together with the gentle steam-baking and slow drying mean the food is delicious and highly digestible. Josera is also carbon-neutral for all production and operations and is now working to offset its suppliers’ carbon in cannot influence also. Green Petfood is the ultimate in sustainable dog food with ground-breaking products in the range like InsectDog which is not only genuinely hypoallergenic; it is also much more sustainable as insect protein generates much less carbon than traditional meat protein sources. Green Petfood VeggieDog is produced without soy which is banned from all Green Petfood recipes due to its poor carbon credentials and as a common allergy trigger.